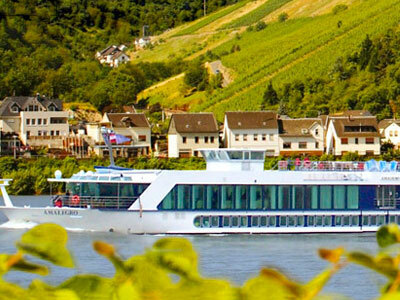 The Vacation Company was established in 2003 by Joan and Tony Blakey who both have over 35 years experience within the UK travel Industry. 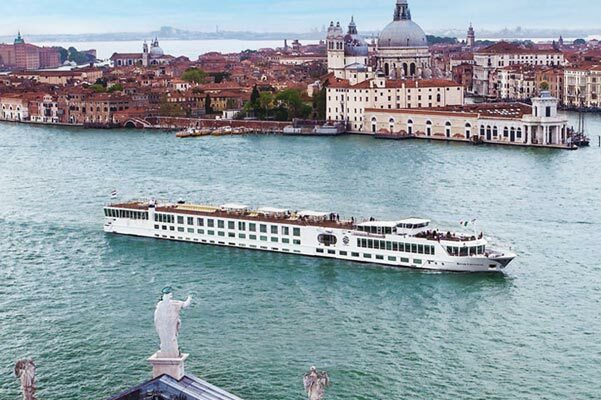 Having held senior positions within the industry it was our aim to create a specialist travel agency that by focusing on a very small range of products and companies was able to deliver an exceptional level of expertise and service. 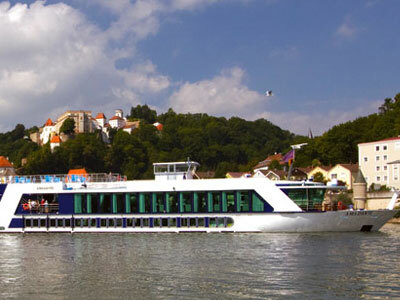 Our sister website www.starclippercruises.co.uk is now recognized as one of the leading agents in Europe for Star Clipper Cruises and we hope that our new river cruise website will quickly gain a similar reputation. 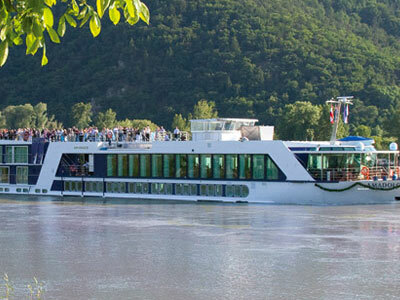 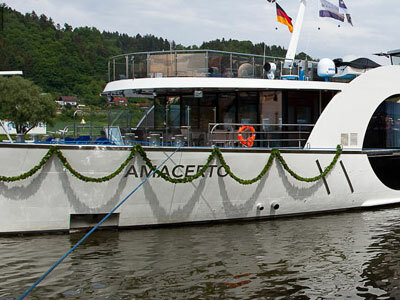 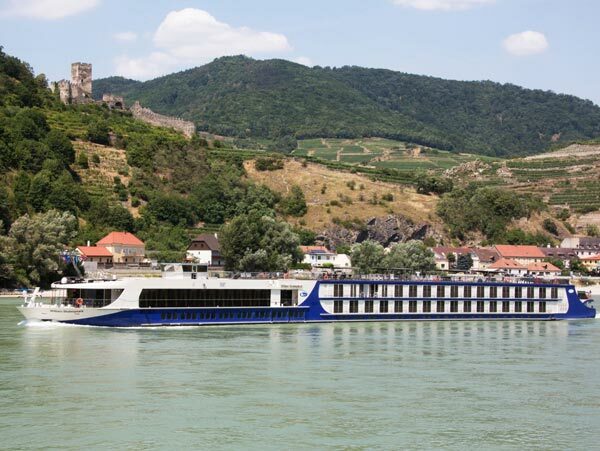 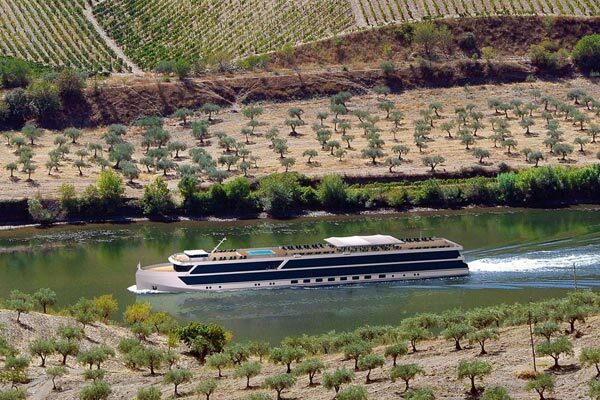 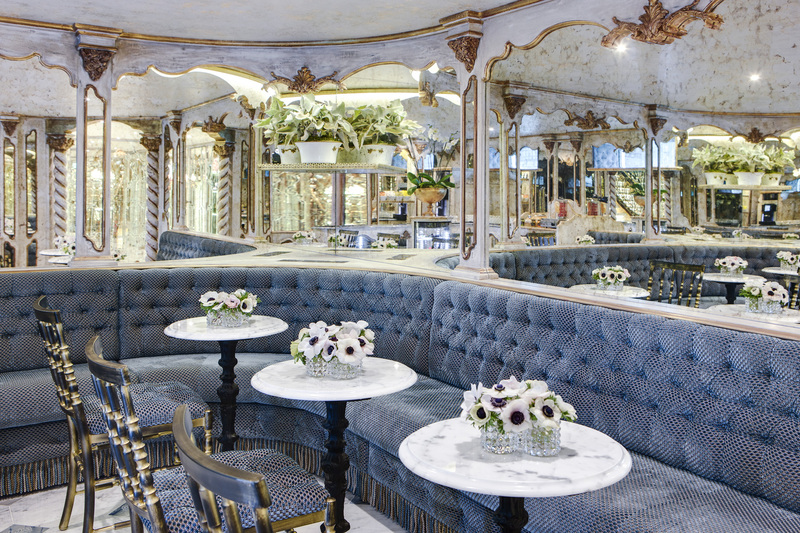 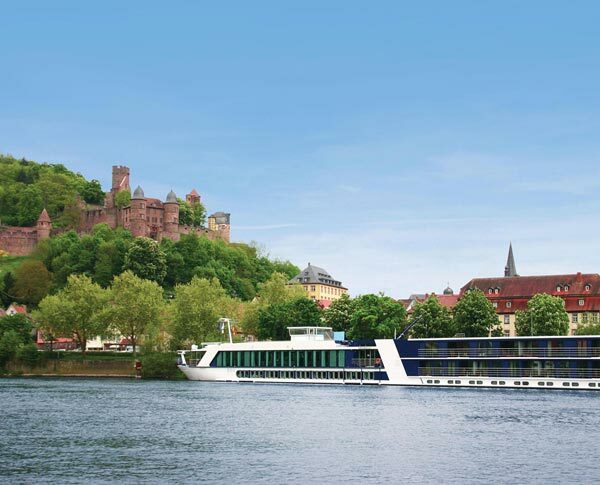 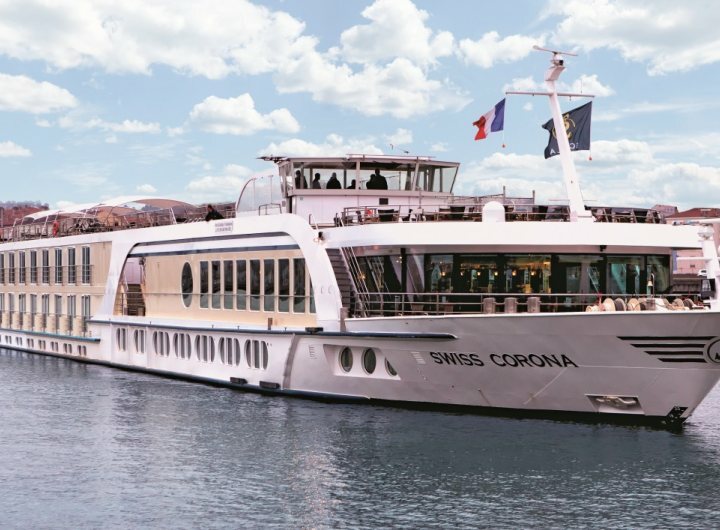 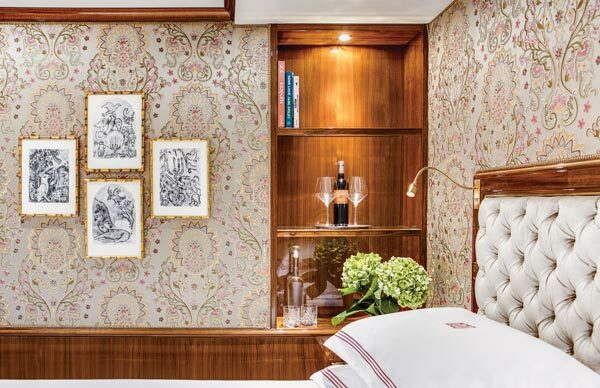 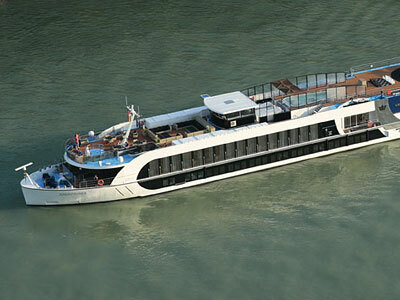 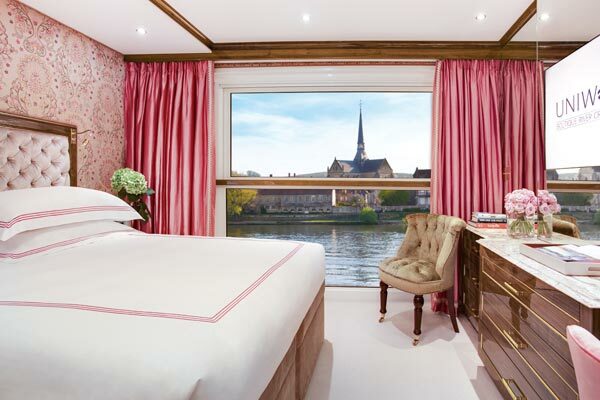 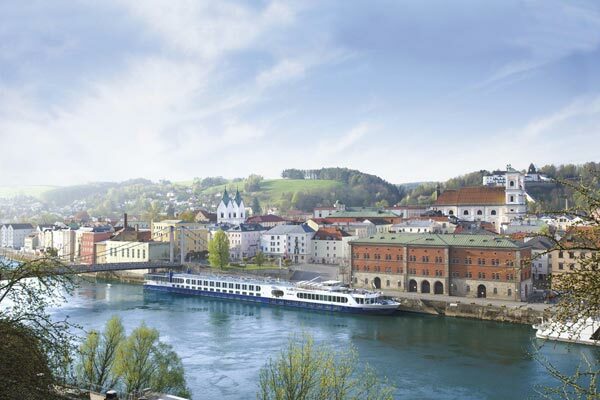 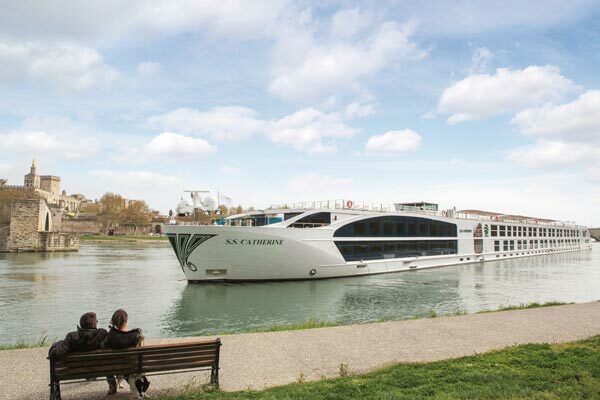 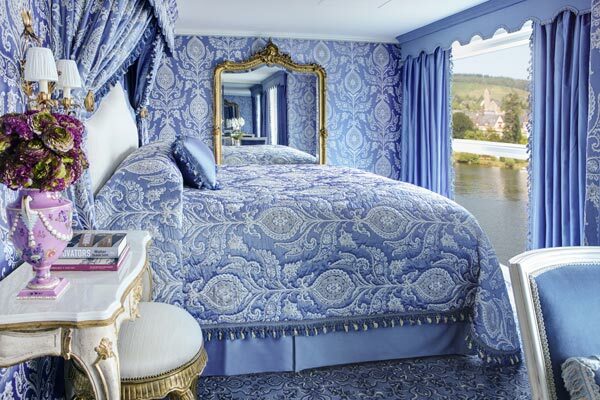 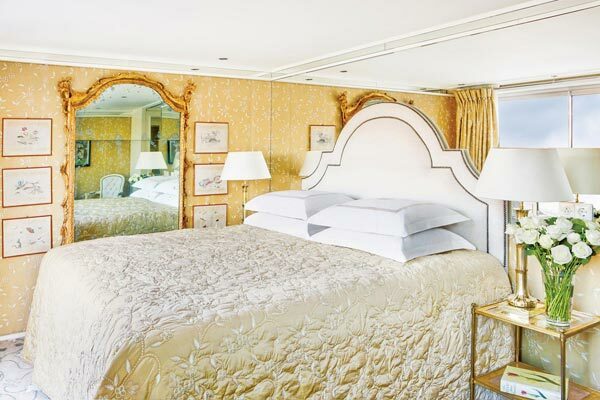 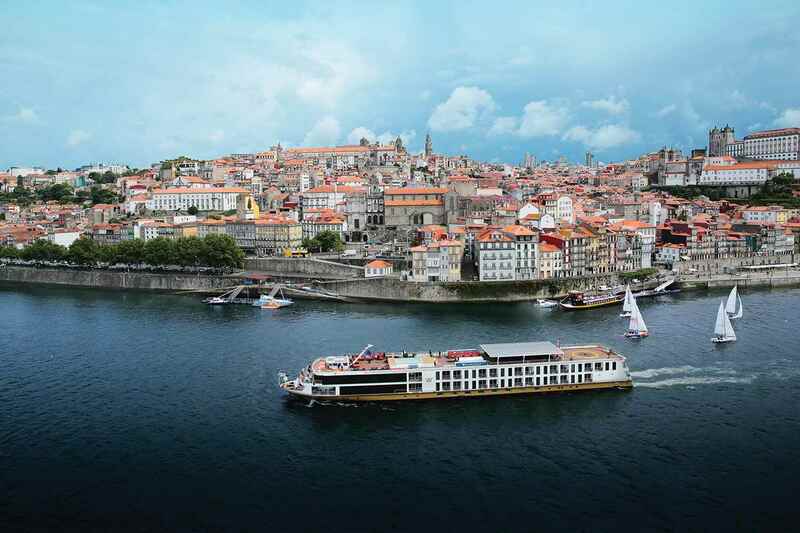 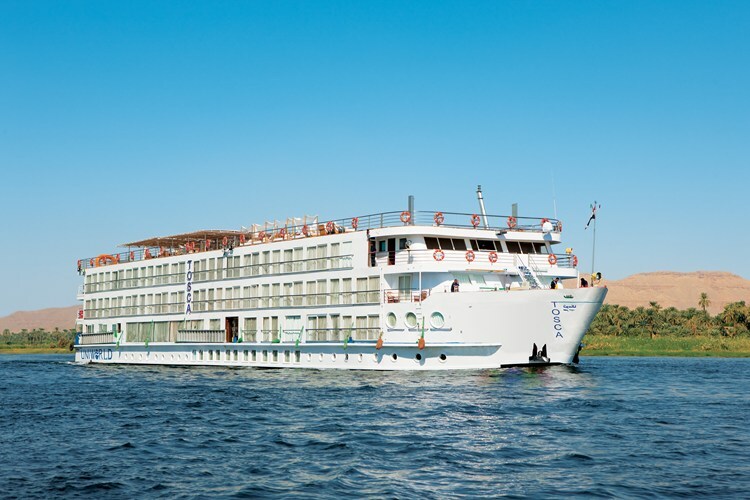 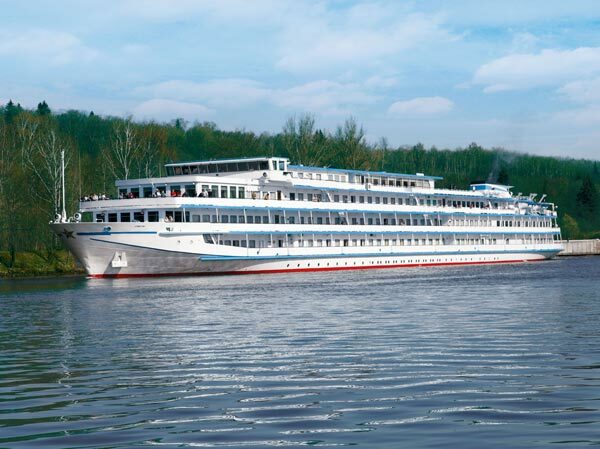 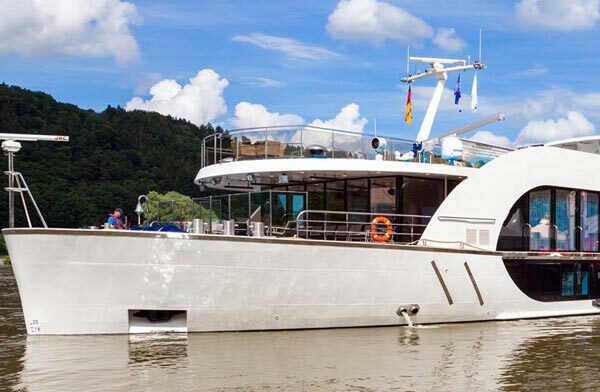 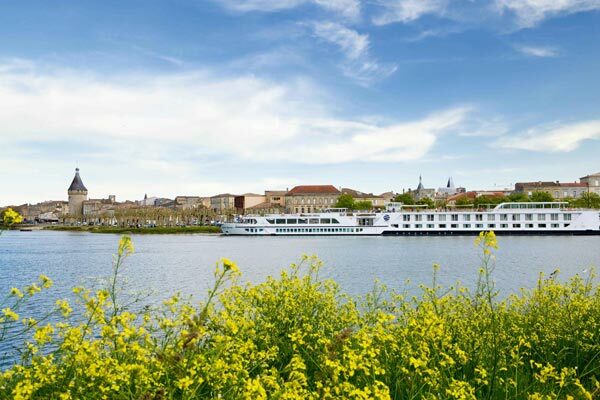 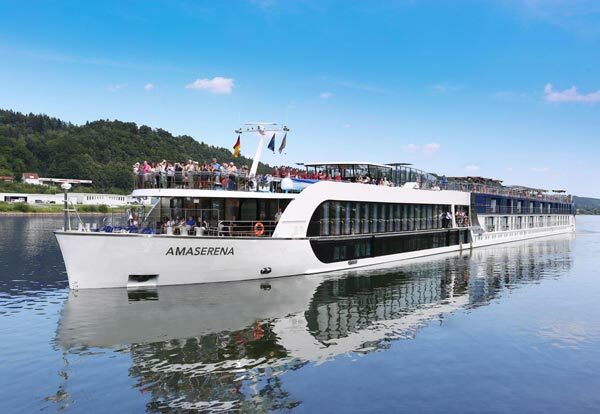 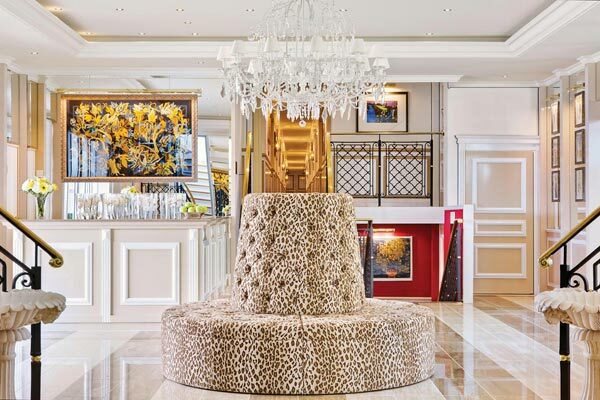 The river cruise market is growing at a tremendous rate with many new ships and companies entering the market, offering clients a wide choice of destinations, standards and prices to choose from. 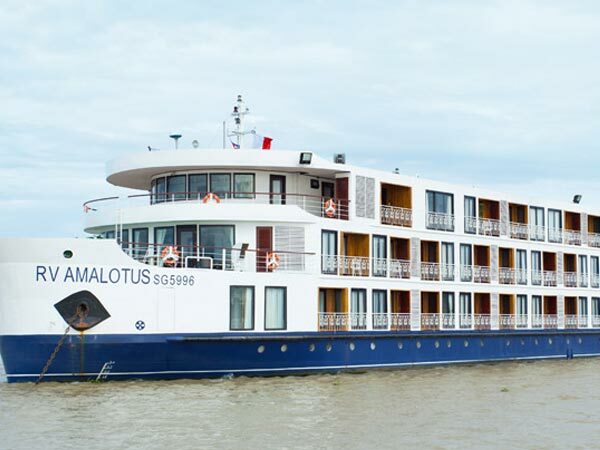 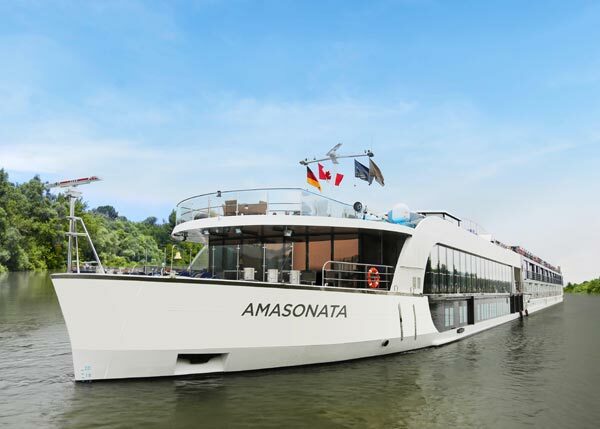 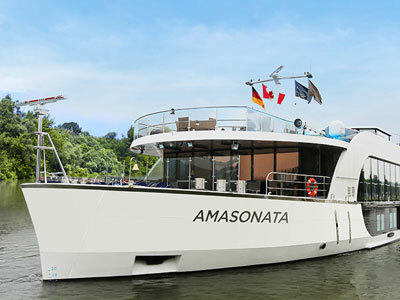 We have carefully studied the market and are delighted to offer on this site worldwide cruises from Amadeus, AmaWaterways, American Cruise Lines, APT Cruising, Uniworld and Riviera. 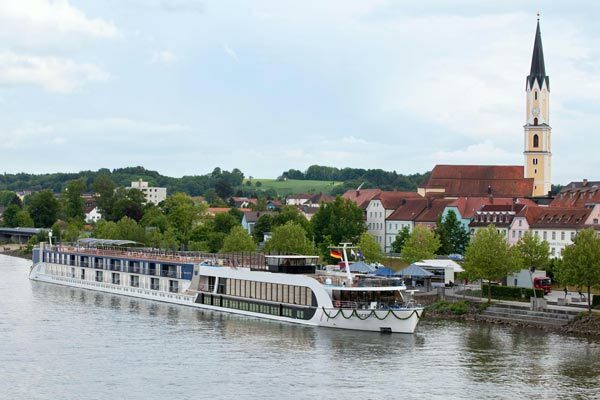 Like us, these 6 companies are all committed to excellence and strive every year to improve and evolve the river cruise experience. 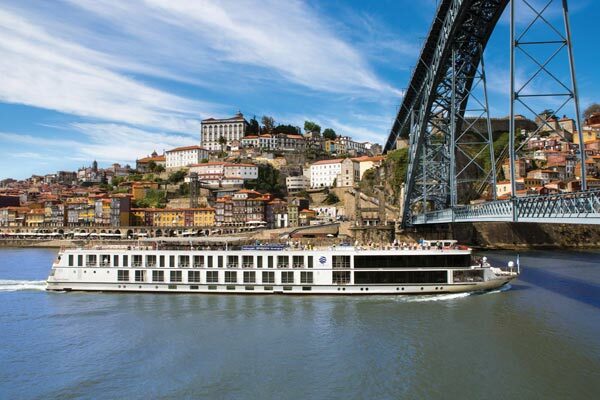 Between them we can offer a choice of over 60 superb vessels sailing some of the most beautiful rivers in Europe and beyond and being completely independent our staff can ensure that we help you select the itinerary, vessel and company that is perfect for you. 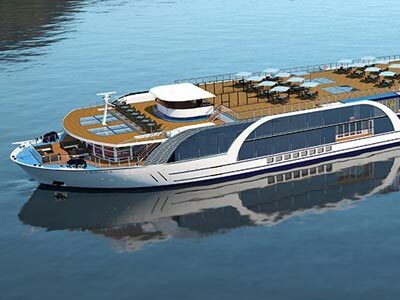 As well as the aforementioned companies, we plan on adding a number of other cruise companies in the near future. 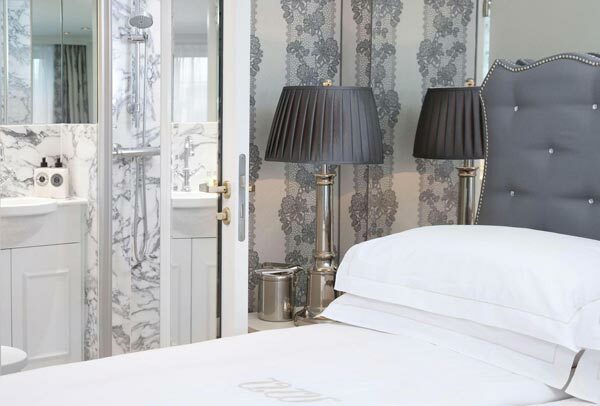 We have been working closely with Scenic and Emerald, and are delighted to announce that they will both soon be featured on this website. Scenic operate 16 ships on 12 rivers – from classic European rivers to the exotic rivers of Asia - and have been hand-crafting unforgettable holidays for over 30 years. 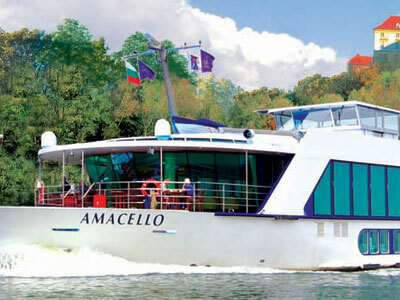 Emerald pride themselves on offering the highest levels of service and excellent value for money. 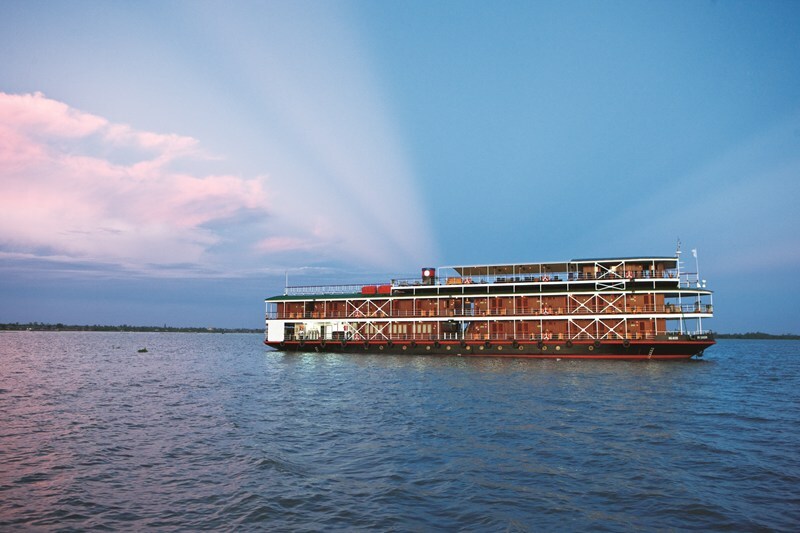 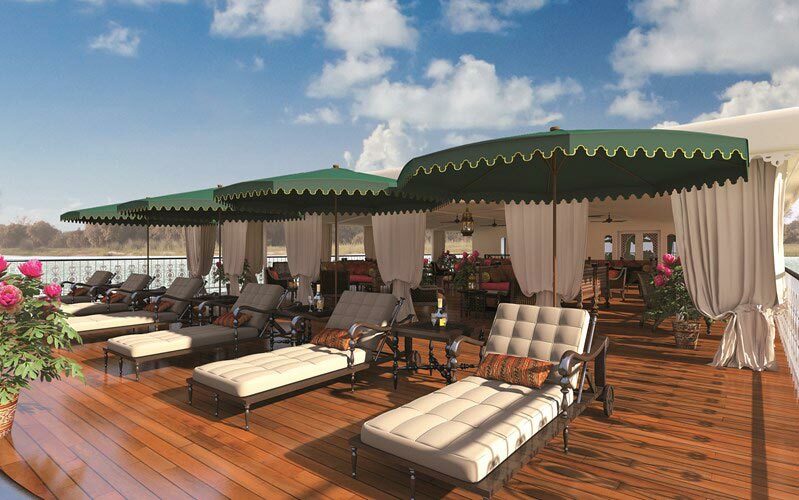 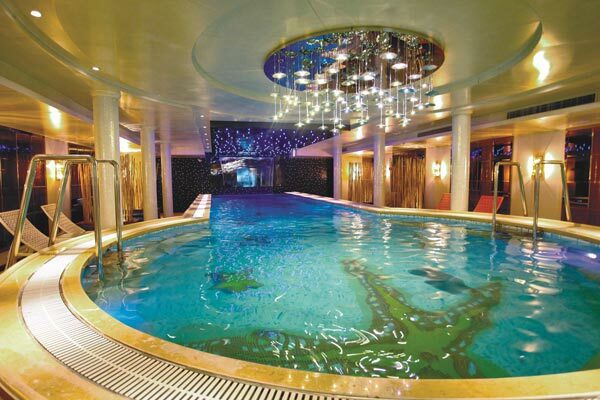 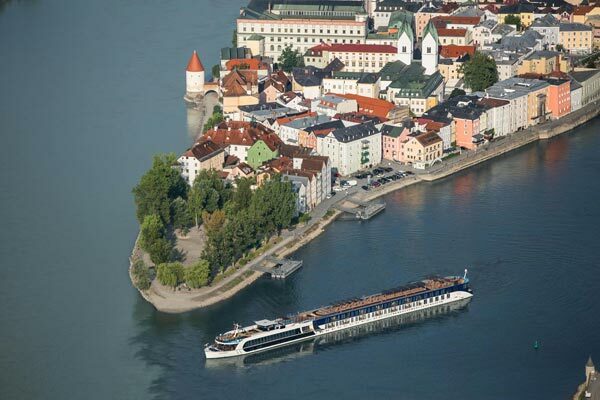 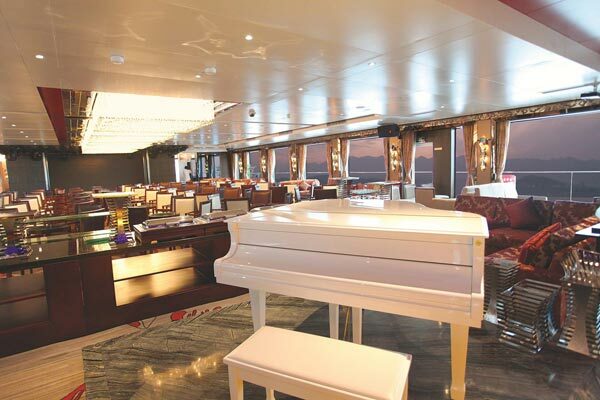 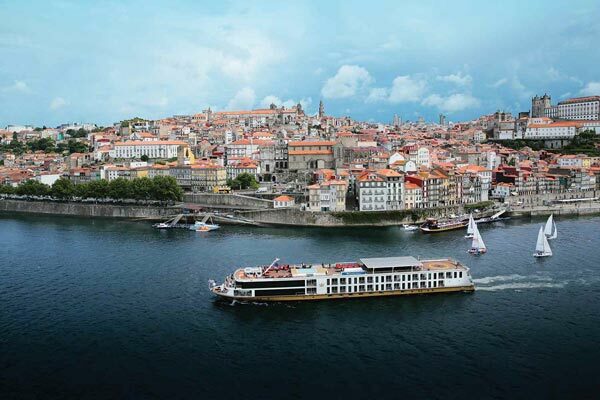 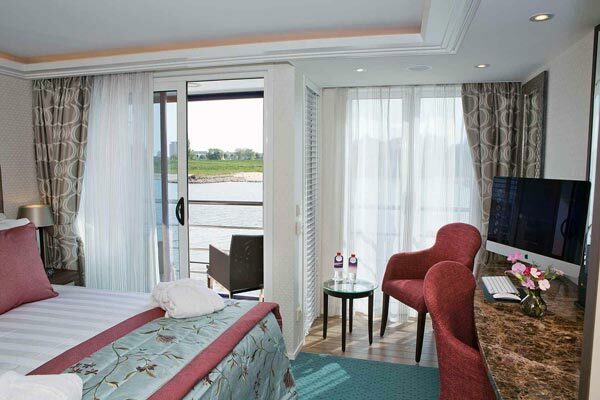 With 8 ships on 8 rivers, every journey is perfectly planned and each guest enjoys a relaxing and insightful cruise. 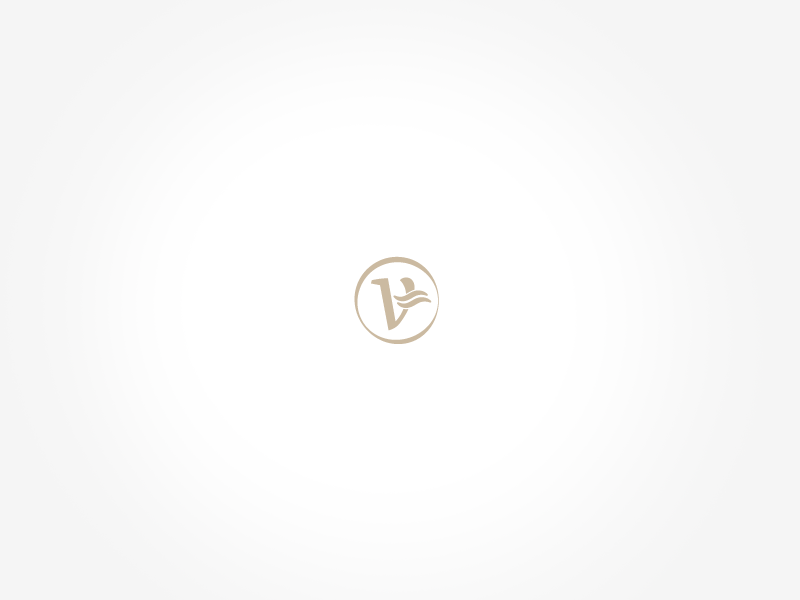 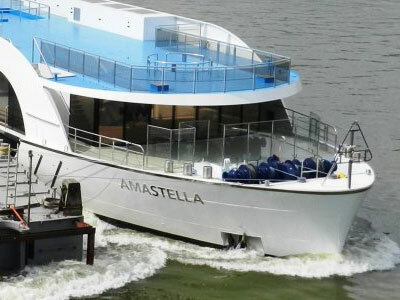 Whilst neither of these companies has a dedicated page yet they have both been added to the search engine above. 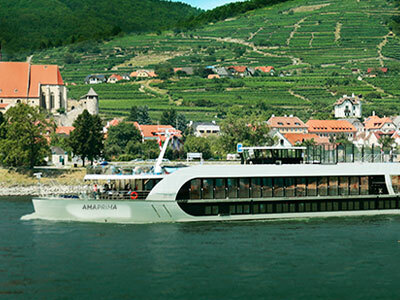 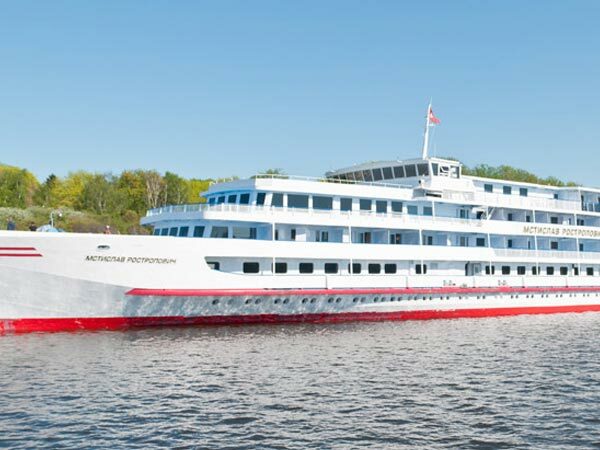 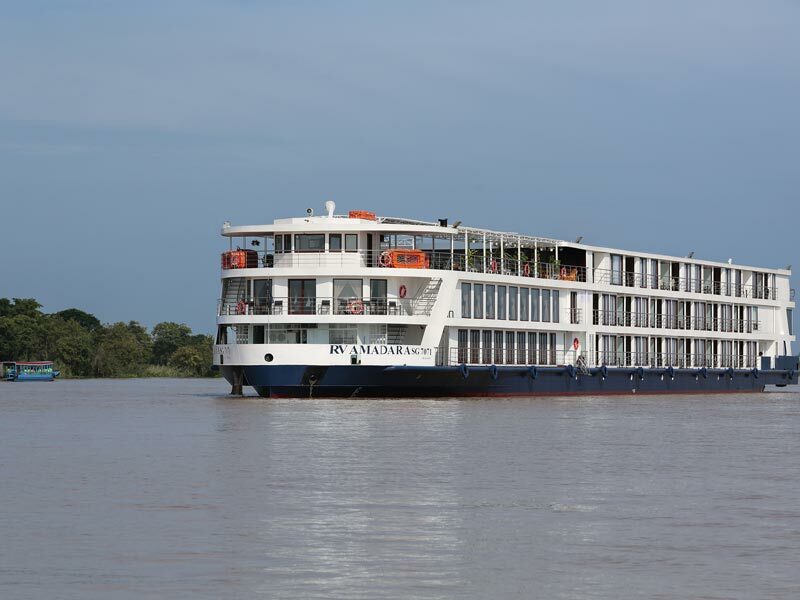 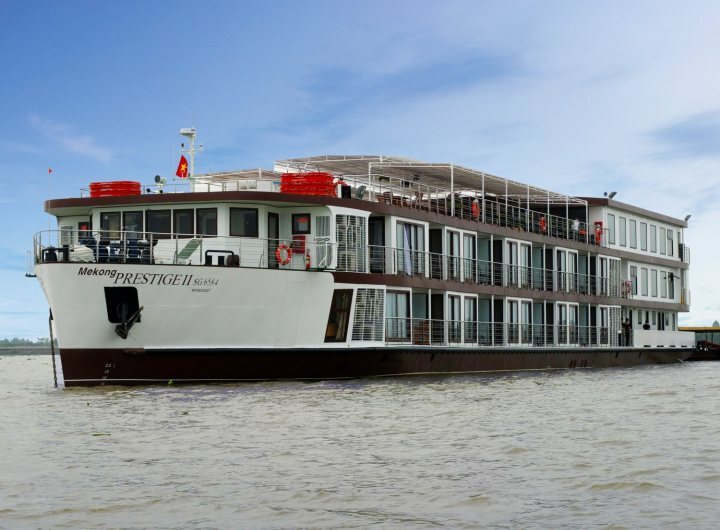 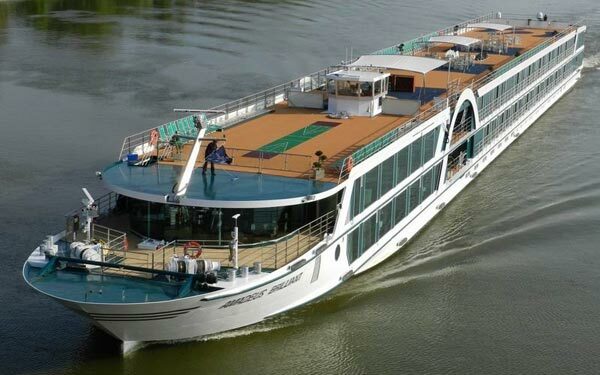 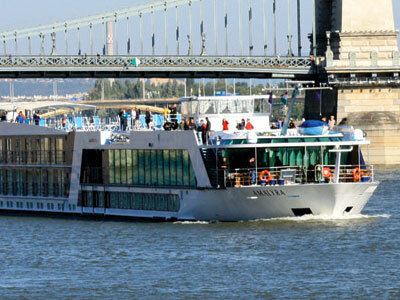 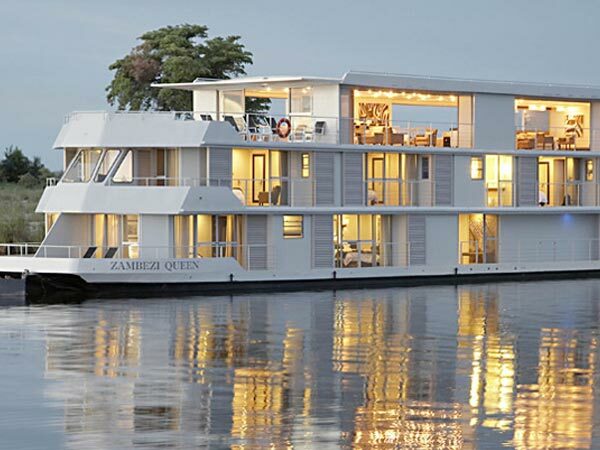 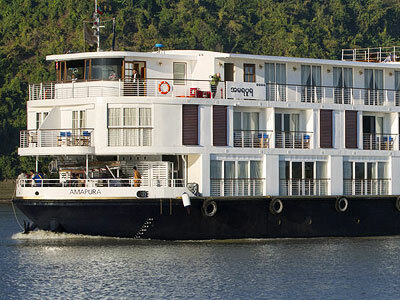 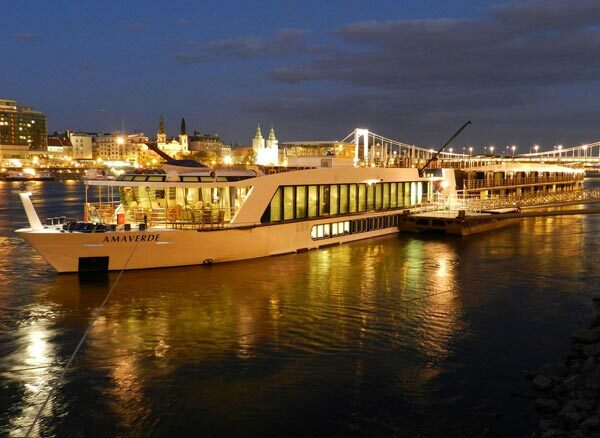 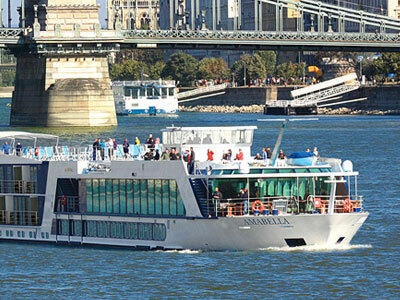 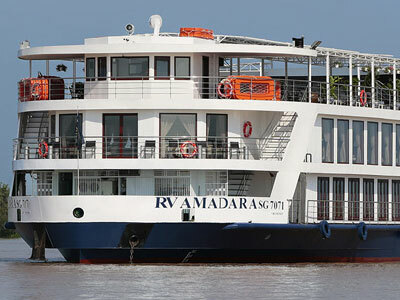 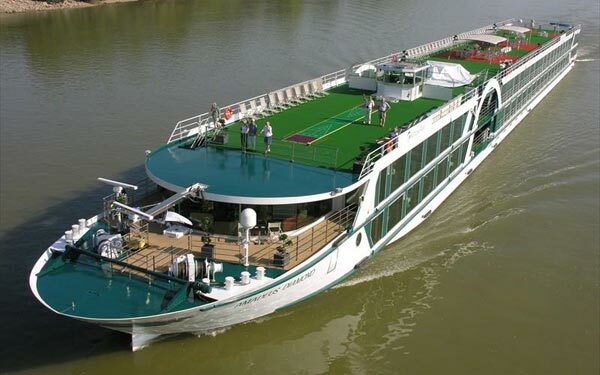 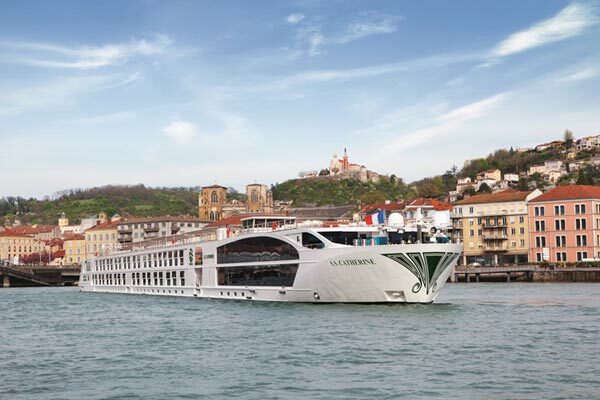 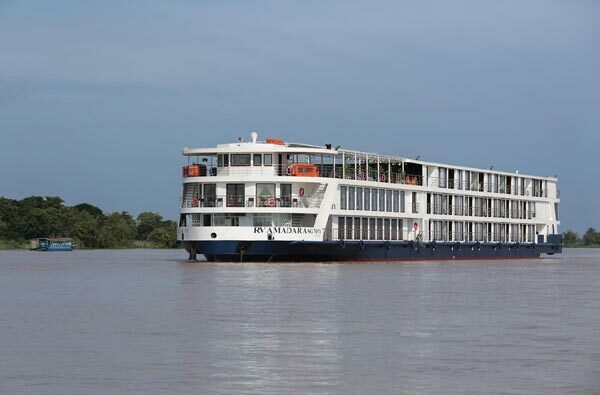 We have designed this site to highlight the full programs of each of the companies we work with and to try to explain the subtle differences between the offerings of each of these award winning river cruise lines. 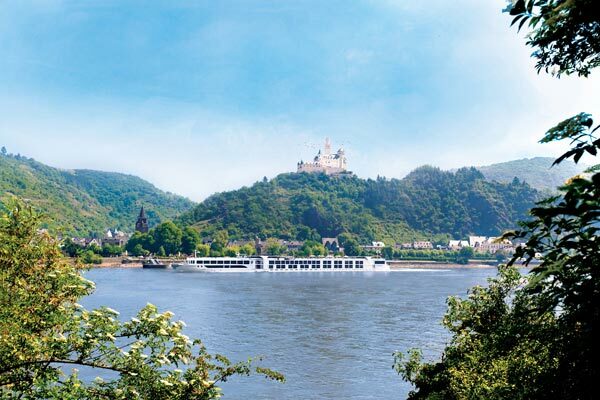 We hope you enjoy exploring our site and look forward to helping you to plan your next river cruise adventure. 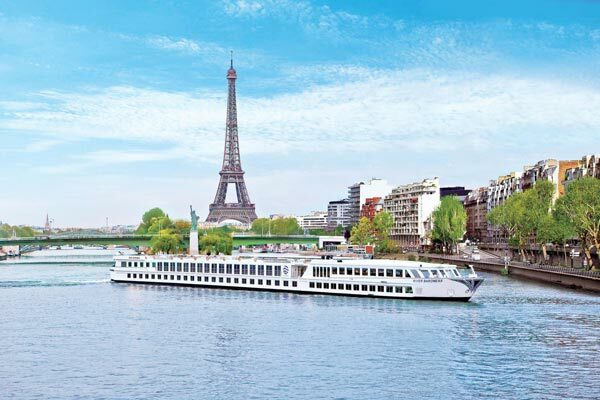 The Vacation Company is part of the Global Travel Group Limited one of the largest consortiums of Travel Agents in the UK. 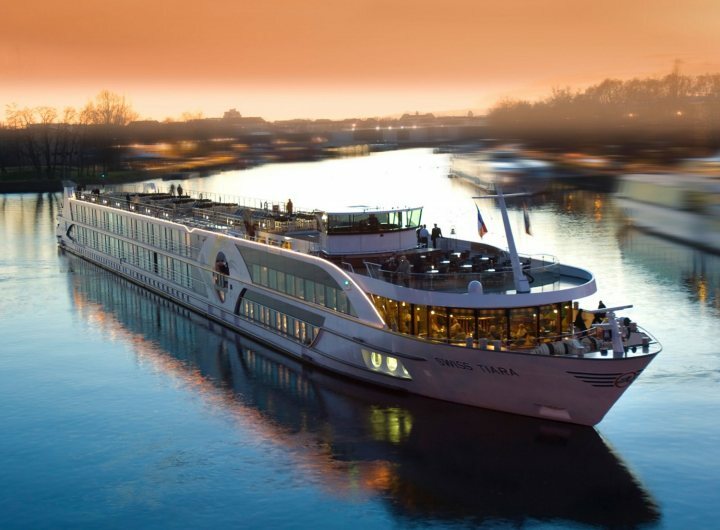 Part of the Worldwide DNATA group which also include Emirate Airlines we offer complete financial protection for all bookings made through us. 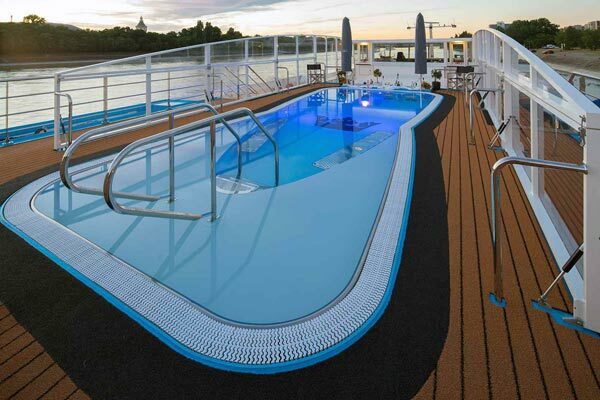 We are also proud to be members of CLIA UK, the worlds largest cruise industry trade association. 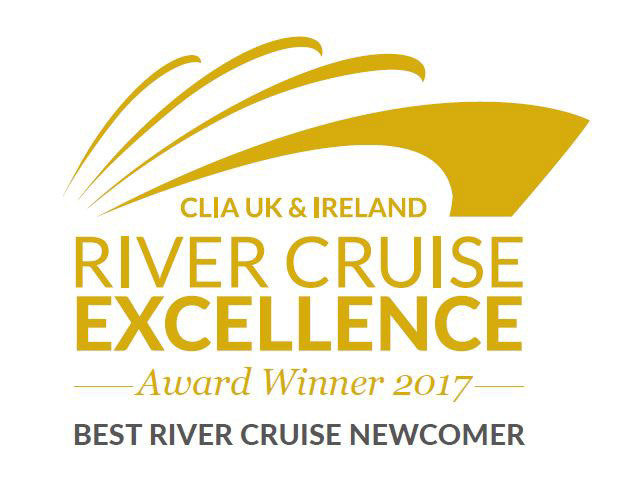 At the 2017 CLIA River Cruise Conference we were named 'Best River Cruise Newcomer' at the prestigious River Cruise Excellence Awards. 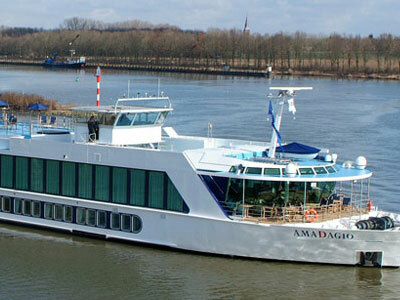 We have just returned from a fabulous trip on the AmaPrima in Amsterdam. 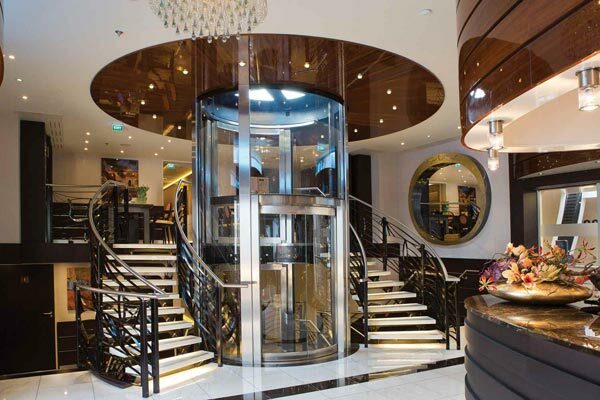 The staff were all very friendly and helpful, especially the reception staff on arrival and the waiters in the dining room, nothing was too much trouble for them. 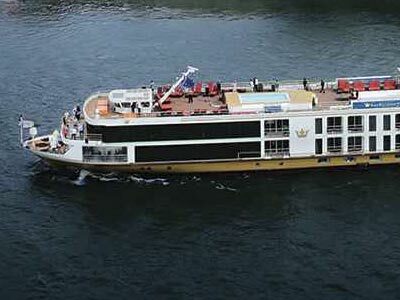 Our cruise director Peter was very informative and also very entertaining. 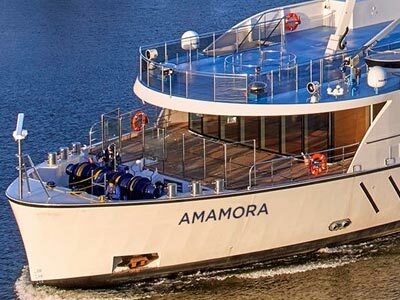 The AmaPrima is a wonderful ship, tastefully decorated and very spacious, and I look forward to sailing on her again soon.